A cozy corner of the cyberspace, where we can share our publications with you. The first fashion guide written by a Polish stylist. 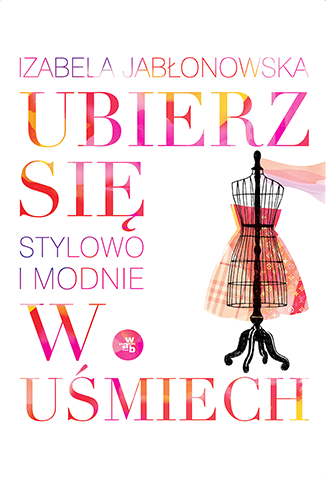 ”Ubierz się w uśmiech” [“Wear a smile”] fashion guide offers a collection of invaluable advice on choosing from among a variety of options only such that fit our expectations and make up for a harmonious and glamorous look. The key to success is the search for a personal style, with the satisfaction from our own appearance being reflected in a smile that is our most beautiful attire (…). The guide features interviews with fashion designers such as Ania Kulczyńska and Teresa Rosati. 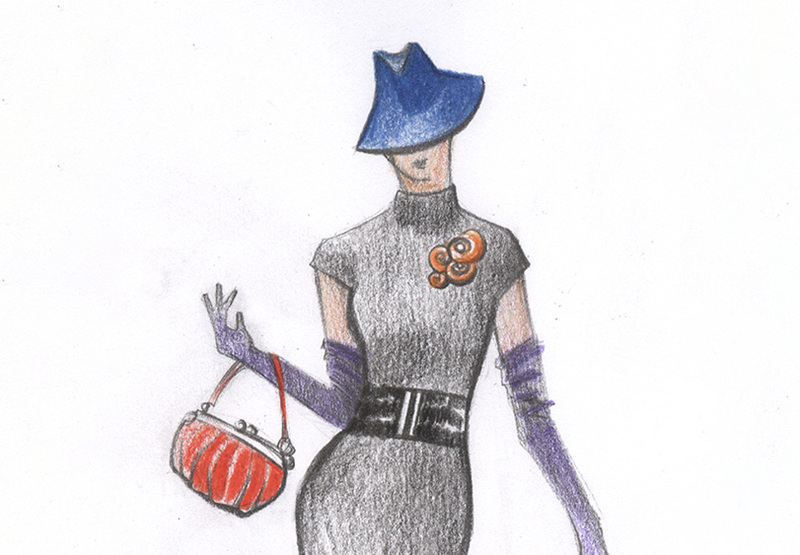 It is illustrated by a designer Izabela Kulesza. (...)This book is more precious than others. Miasto Kobiet is an absolutely fantastic book. In the past I had my own sartorial saloon and I've dressed up thousands of Polish women. I've created collections to Galeria Centrum. I know how difficult it's for women to choose an appropriate outfit to their age and corpulence. How difficult it's to choose from trends the right ones for themselves. The author of this book did it perfectly!! Congratulations. I'm glad that we, women, have at our disposal this unique guide. I firmly believe that you'll like it as much as I do. Put it on your shelf in an honourable place. You'll enjoy your own unique style forever – and everyday your accompany will be....a smile. Having read this guide you'll also overcome the belief that in order to look good you need a flawless waistline or that only the newest clothes will let you become the most fashionable girl. Put on a smile and look in the mirror. You are beautiful! Show it to the world, you are worth it! This book contains plenty of useful tips which will guide and support everybody in finding its own style. (…) There will be a revolution in Polish fashion. Copious amount of tricks and tips will satisfy even a hunger of a wolf. You'll be completely satisfied with having this position on your shelf. Today and in many years, you'll be taking advices from this guide because there is no other like this one. Well-known artist dresses up ordinary women. instead of celebrities. in “Blog fairytales” collective edition. 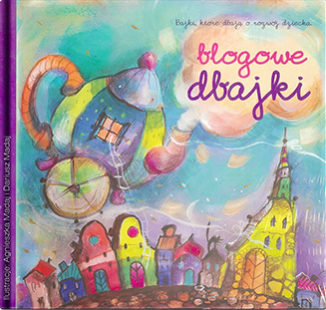 Award-winning ”Srebrna Igiełka” [Silver needle] – a therapeutic fairytale for children published in “Blog fairytales” collective edition. Do&Do Szatkowska RP, 2011. (…) Thanks to that another day in the studio flew by in a flash, and the emerald blazer looked spectacular. – Someday I will sew a one like this for my mom – decided Silver Needle. – You’ve made an excellent job today – Miss Designer praised Silver Needle. We make a great duo. You aren’t big yet, but you can do a lot. The book was featured in: “Twój Styl”.